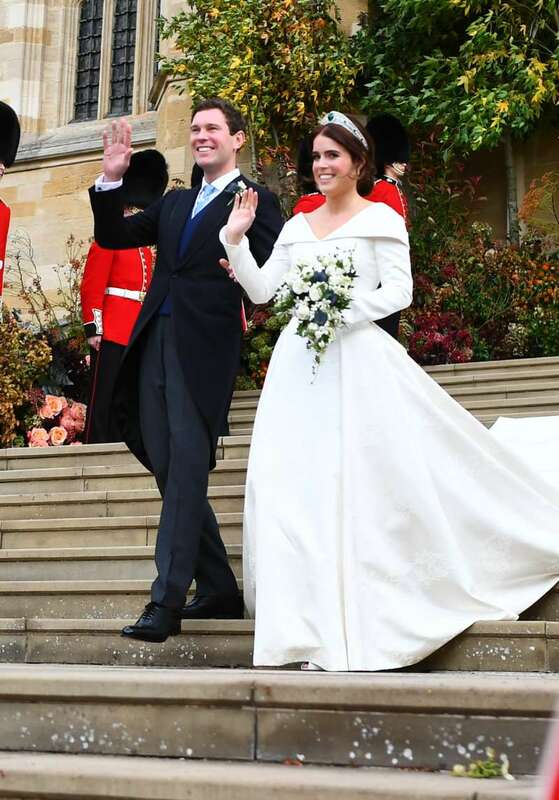 After Princess Eugenie's wedding portraits were released, body language expert Judi James noticed something upsetting about it and shared it with Express.co.uk. There seems to be a very subtle exclusion zone around Sarah during the official photos that would define her divorced status. 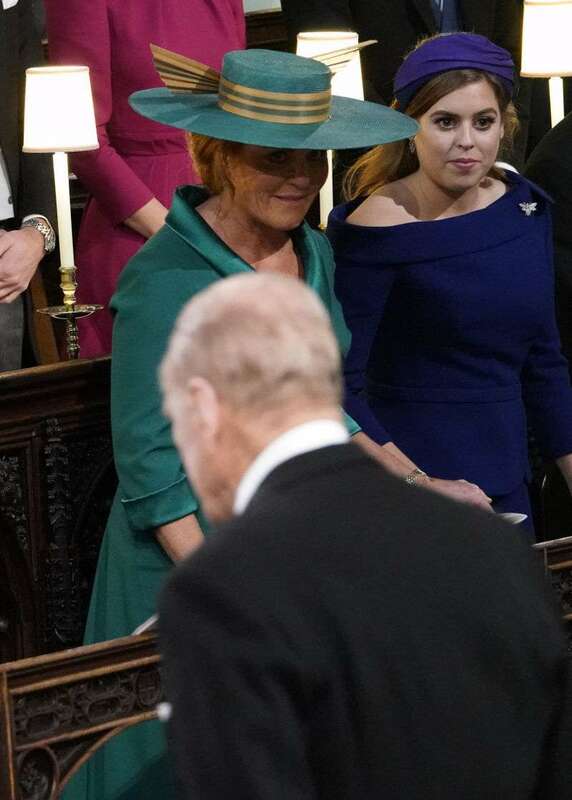 Understandably, Fergie's status in the family puts her in a disadvantage, but since she's Eugenie's mom, she should've been close to her daughter. 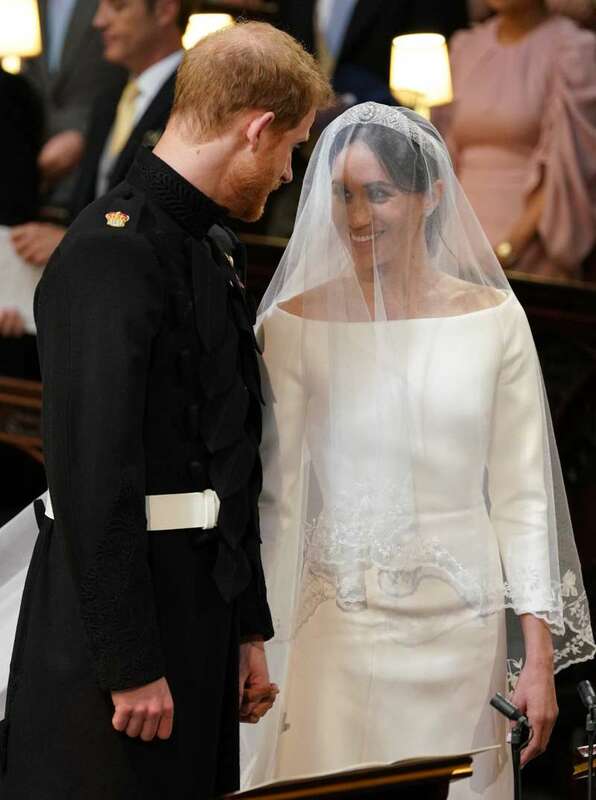 Especially, since the wedding portrait from Meghan Markle's wedding proved it's possible. Meghan and Harry's grouping looks quite close and tight, and Meghan shares the pose with her mother Doria, who stands proudly and affectionately by her side. 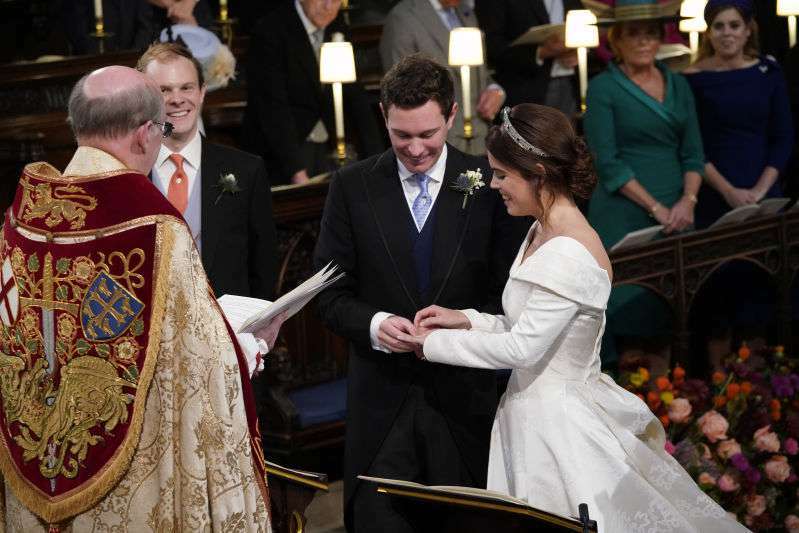 Now, look at Princess Eugenie and Jack Brooksbank. They're positioned more to the side, giving more space to the Queen and Prince Philip. And while Jack's parents are right next to the couple, both Prince Andrew and Sarah Ferguson stand far away from them. Sadly Eugenie's mother Sarah was put at the outer edge of the line-up, with Beatrice filling the huge gap between mother, father, and daughter. The distance between Eugenie and her parents means her father is at the very far end of the line-up, which makes Eugenie's closest family members look rather distant. It's very upsetting to see Eugenie's parents away from the newlyweds on official photos, as it does create a certain distance between them. Family drama aside, both couples were very happy with each other on their wedding days. Harry and Meghan were beaming with joy, just like Eugenie and Jack. Most importantly, both couples enjoyed their big days and the all 4 lovebirds married their soulmates.